Wedding Music. Corporate Events. Military Functions.
" I will have very fond memories of your performance at our wedding for the rest of my life; simply perfect"
It’s wonderful to truly love what you do. 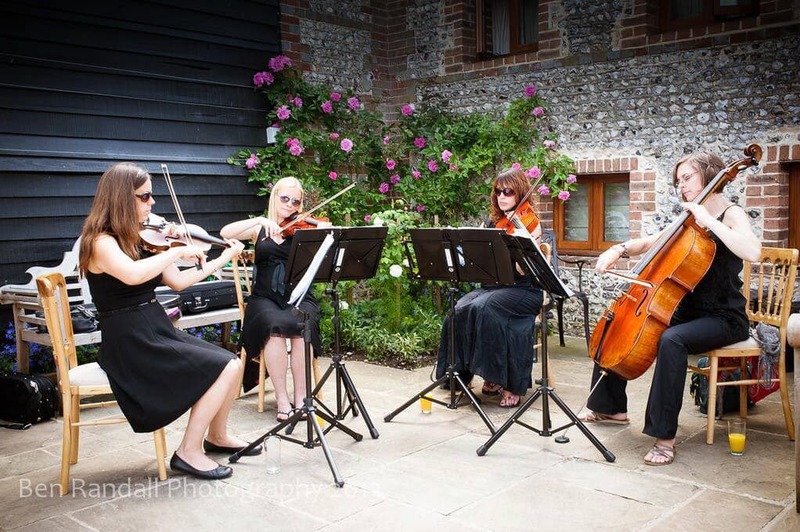 We provide string quartet for weddings, corporate events, regimental dinners, garden parties and public events. 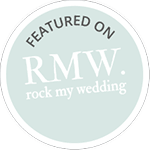 It’s also, quite simply, a lot of fun to play wedding music, and it is such a privilege to know that our music is providing the perfect backdrop to someone’s big moment. We love being a part of your big day. Tell us your music requests! From the traditional to the whacky, we’ll take it in our stride. We have lots of ideas for how to bring something unique to your wedding day. From using our Jukebox facility, to requesting ‘mash-up’ arrangements of your favourite songs, anything is possible! 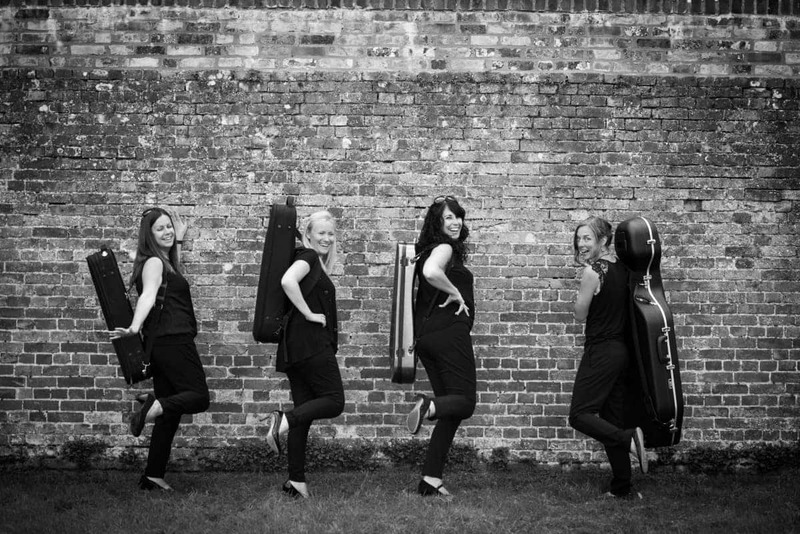 We’ll be on hand to answer all of your questions about the music for your wedding or event. Our mission in life is to make it as stress-free as possible to have live music at your event. We respond to emails rapidly so that you aren’t left waiting. On the day, we set-up like ninjas so you don’t even notice us, and we’ll be ready to accompany your day. Bride running late ? Don’t worry – we stop it getting awkward by playing relaxing music to keep the guests and the groom from becoming too anxious! It’s not just about weddings though. 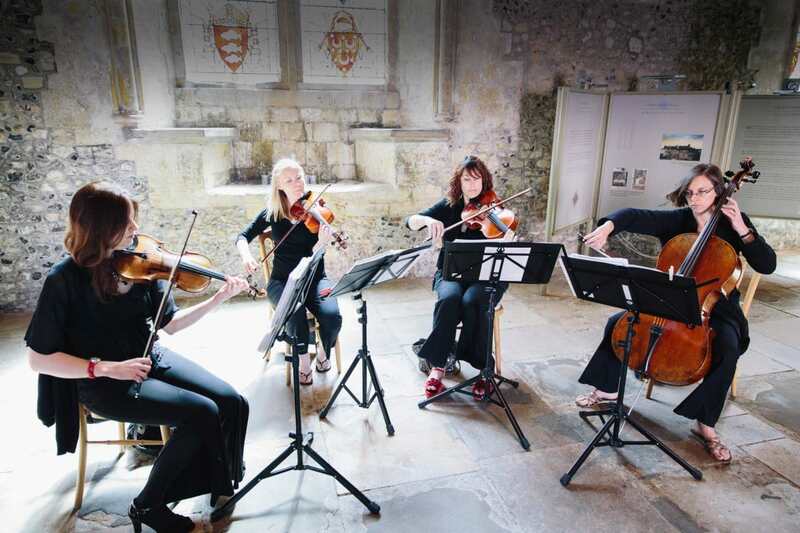 We also love to be found playing at a garden party, a regimental mess dinner, or even in someone’s living room. We’ll be full of smiles and music for a good birthday / wedding anniversary party. 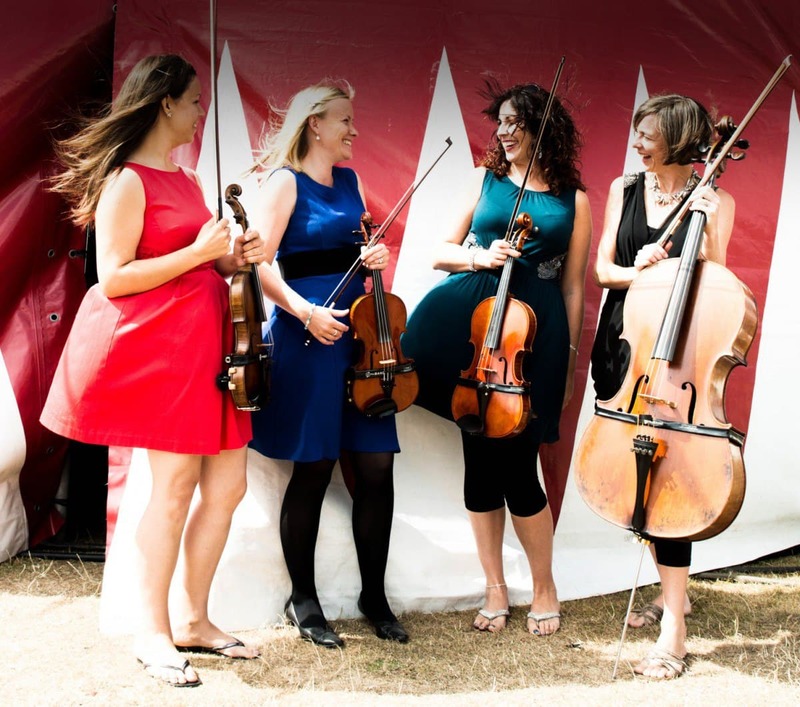 Thought a string quartet was stuffy ? Think again! 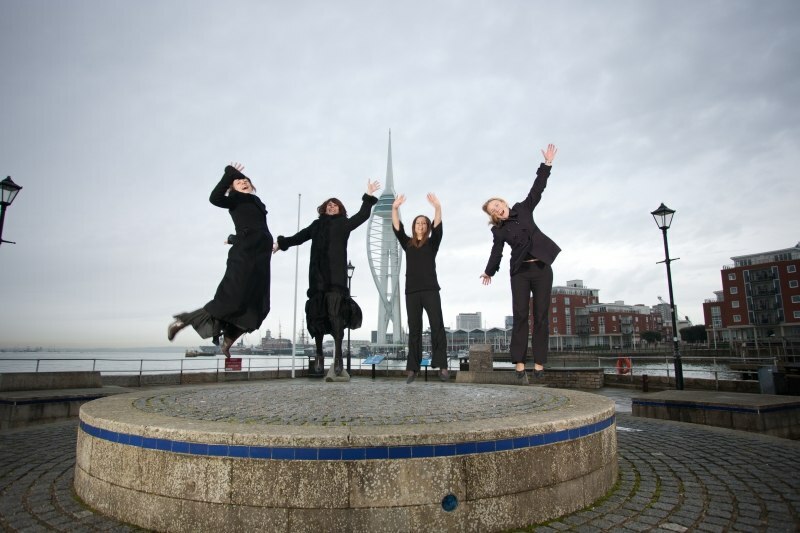 Contact this enthusiastic, flexible Hampshire string quartet and we’ll have a chat about your plans! We cover the following areas – Hampshire (Portsmouth, Southampton, Winchester, Basingstoke, Fleet, Farnham, Petersfield) and West Sussex (Chichester, Arundel) and beyond. 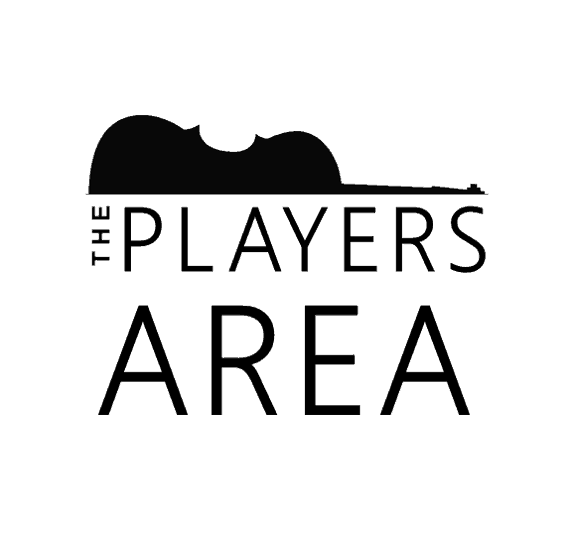 We play at many venues including (get ready for a big list…!) Froyle Park, Lainston House, Rhinefield House, New Place, Clock Barn, Upwaltham Barns, South End Barns, HMS Warrior, The Elvetham Hotel, Montagu Arms, Northbrook Park, Warbrook House, Farbridge Barn, Highfield House, Tithe Barn, Manor Barn, Rownhams House, Spitbank Fort, Bury Court Barn, Old Thorns Hotel, Winchester Great Hall, Carey’s Manor, The Square Tower, Rivervale Barn, Stansted House, Goodwood House and Goodwood Hotel… and many, many more! Phew! 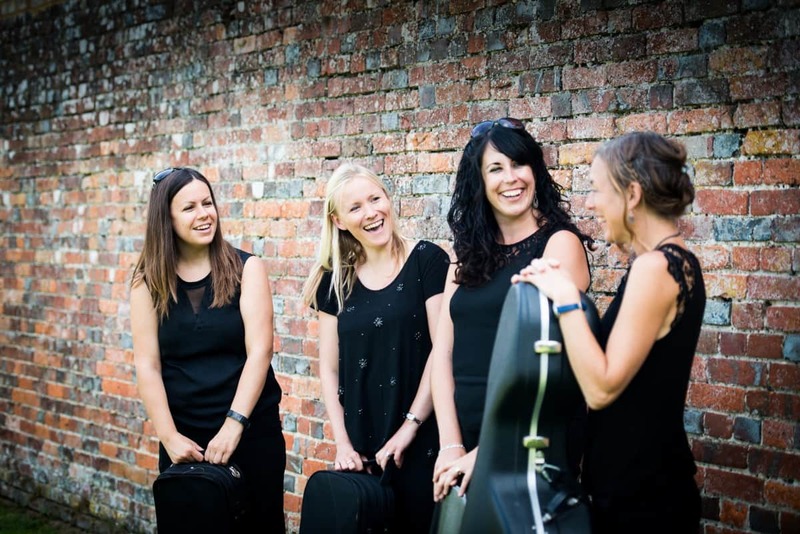 Need a Hampshire string quartet for a corporate event? 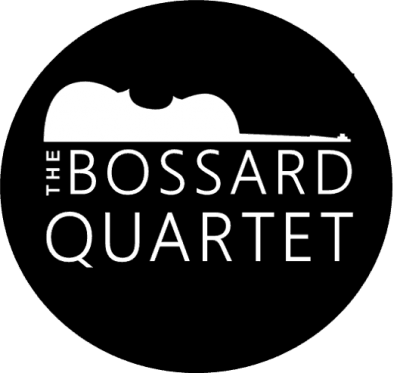 We are the selected string quartet for corporate events for the following organisations.